Vaccinating your puppy could save its life. 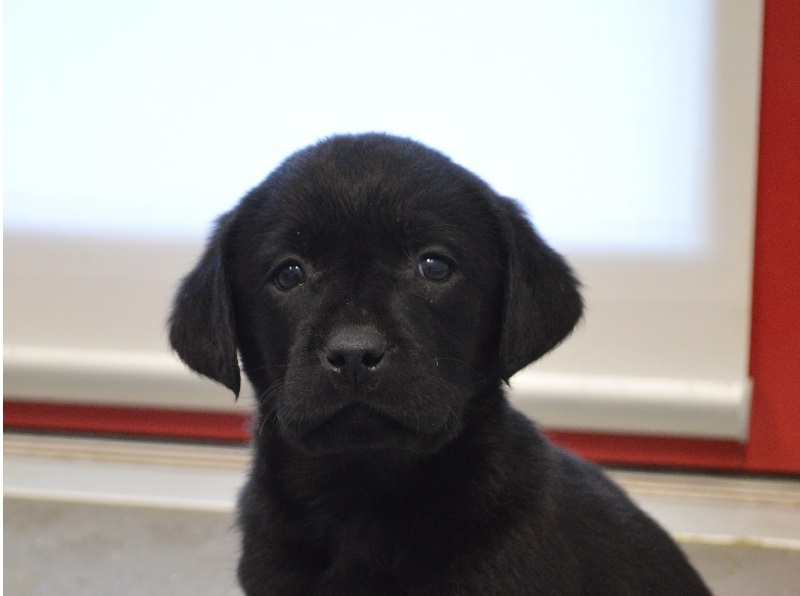 We recently had the pleasure of vaccinating 12 beautiful Labrador puppies at the Channel Highway Animal Hospital. As much as we enjoy seeing (and cuddling!) puppies, we also care about the health and welfare of your new family member and giving them the most successful start to life. Vaccinations are an important part of your puppies health care routine, protecting them against three life threatening diseases: Parvovirus, Distemper and Hepatitis. As well as Parainfluenza and Bordetella, more commonly known as Kennel Cough. It is critical to get the right vaccinations for your puppy to not only boost their immunity, but to allow your puppy to safely socialise earlier with other dogs. An up to date vaccination record will be required if you are considering boarding, doggy day care, grooming or puppy class. 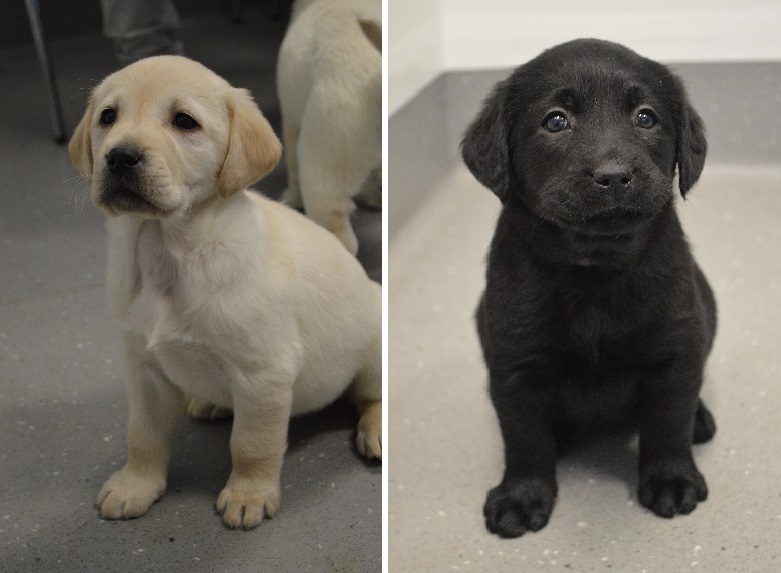 If you are interested in learning more about our vaccination and puppy health checks please call Hobart 6236-9787 or Channel 6229-7939 to book an appointment or chat to our friendly staff. If you would like further information Contact Us and Follow Us On Facebook.